I know this is the long awaited post by everyone! To be honest that, is really hard to sorting out nicely by schedule which should be up now or later. I will be separating into 3 or 4 blogpost and videos of my plastic surgery journey. Details information is in blog and journey visualised is on video. Are you ready? This gonna be a super duper long post! Grab yourself a cup of coffee and join the journey with me. I did not encourage anyone to have plastic surgery, as I feel that plastic surgery is a personal choice. Whether to do it or not, is your personal decision and courage. I also knew the consequences of published publicly my journey to share with the world. There will be judgemental, comparison, discussion, will be tagged as plastic beauty, silicon and etc. But I don't think that plastic surgery should be concluded as a beauty transformation you're ashamed of. What's wrong to be more beautiful and confident about yourself? selfie on snapchat and written herself as 0% silicon. Which is pretty funny that I don't understand why using the word "silicon" to hinting me or her followers that she is 0% silicon. As I feel that silicon is such a rare word you will use in your daily life conversation or caption. It's pretty pathetic to write something like that to gain attention about how original she's. Perhaps she thinks that I'm to naive / stupid to understand her message. Well, we can't really control what people think or write. All I know is, at least I don't fake, hide or lie about it. It's a part of me now and I've gone through it. So, I don't really care what people think or say. Hope this post will be an educational post for who / whom would like to know more about plastic surgery. suitable and reliable clinics and hospitals for plastic surgery. care and service that we needed before and after plastic surgery. They will sort out choices and suggestion of doctors, clinics and hospital based on our request. They know which doctors are better reputation or blacklisted. so having good survey and information, choosing the right and expert doctors are very important! Understand your concerns & giving advice, suggestion before choosing the clinics & hospitals. 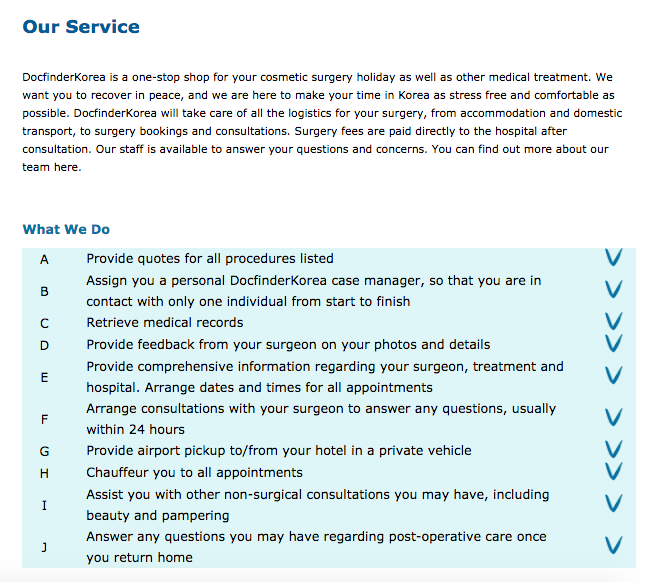 Provide the information of the clinic / hospital that you've chosen and they've suggested for you. So that you have more information and option to choose. Arranging your accommodation / hotel and Appointments with clinics / hospital. Airport Pickup during Arrival, Transfer & Departure. Translating / Running Errands / Buying Medication / Accompany us for appointment, consultant, Surgery and After Care. Arranging after care service / treatment / beauty pampering and etc. Provide free shopping tour after surgery. PLUS POINT: Their staff can speak English, Chinese, Malay, Indonesian and even Cantonese. No worries about communication problem! PLUS POINT: They have female and male managers which you can select which to assist you in the entire journey. PLUS POINT: It's been 58 days after my rhinoplasty, I still received warm message from DocfinderKorea Shin Park and Anne about my rhinoplasty result. Previously I still concern about my bruises at my nose bridge area and I texted them about it, they helped me to communicated with ID Hospitals and feedback to me about my concern which I really feel thankful about it! DO WE NEED TO PAY FOR THEIR SERVICE? NO! IT'S FREE FOR THE SERVICE. They collaborate with clinics / hospitals with commission basis. It doesn't affect the price you pay as they already have fixed price list for all the clinics / hospitals. Besides, they will help you get latest information & best price from the clinics / hospitals. Plus, you will be having another friend to accompany throughout this whole journey. Shin Park and Anne are like super super friendly and nice to us! Write in email in English / Malay / Indonesian / Chinese, in which language you prefer. Send them your selfie of FRONT, SIDE & 45°C. Please take under good lighting as they will be sending your pictures to your doctors. They will feedback doctor's opinion to you by referring to your selfie! that own by Doctor Park Sang Hoon which is one of the famous surgeon in Two Jaw Surgery. Have you heard about the show LET ME IN? I've seen it on Youtube, before I knew about ID hospital. The transformation is amazing! The amazing show of beautiful makeover that offers full plastic surgery for people who are tormented bytheir physical appearances, has consistently drawn criticisms for glorifying plastic surgery. 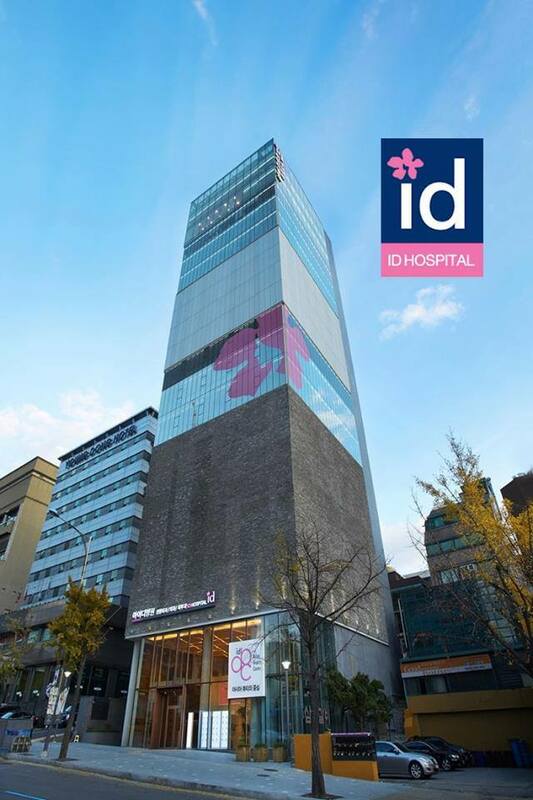 ID Hospital is one of the plastic surgery hospital that participate in the show! Almost all the people that they transform are very famous and gone viral! 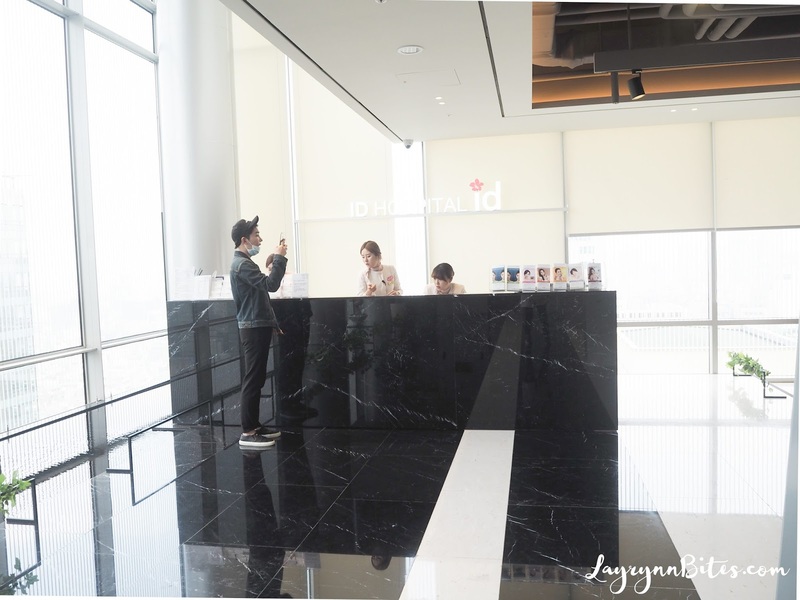 The moment we walked in ID Hospital, we are so stunned by it cause the hospital is so huge! We are assist right up to the 15th Floor lounge to register ourself for our very first consultation. You can found catalogue for types of plastic surgery you would like to know more. Eg, Facial Conturing, Eyes, Rhinoplasty, Body Conturing & Orthognathic Surgery. 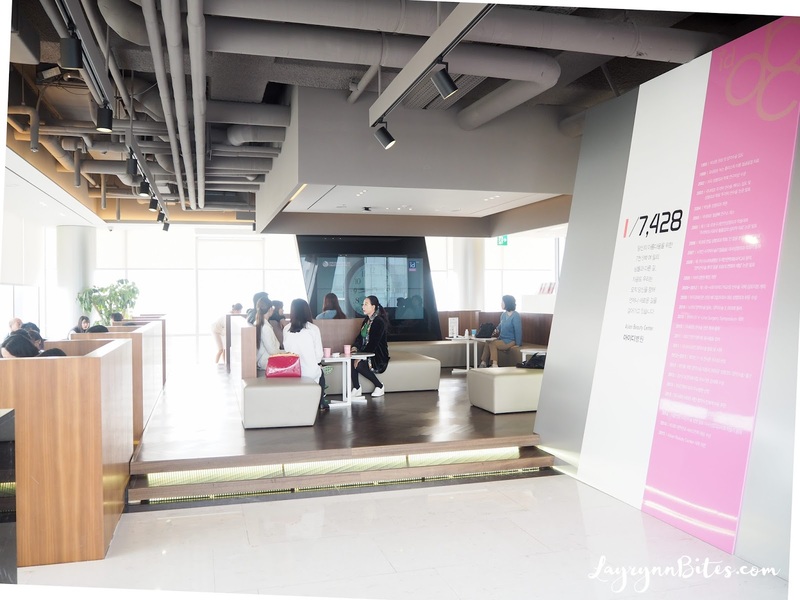 you can have a cup of tea while waiting for your turn in their lounge area. 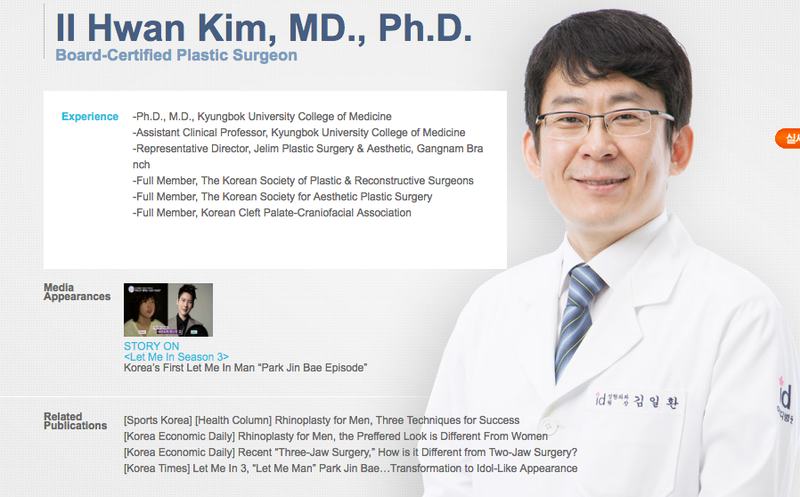 I will be having my first consultation with my surgeon, Doctor Kim Il Hwan. We are at the patient waiting floor to wait for our consultation. There are so many people accompanying us during the consultation. DocfinderKorea Shin Park, translator, coordinator of ID Hospital and many more. They can speak very well in English, Malay, Indon and Chinese too. You'll get to deliver all your message clearly to the doctor. 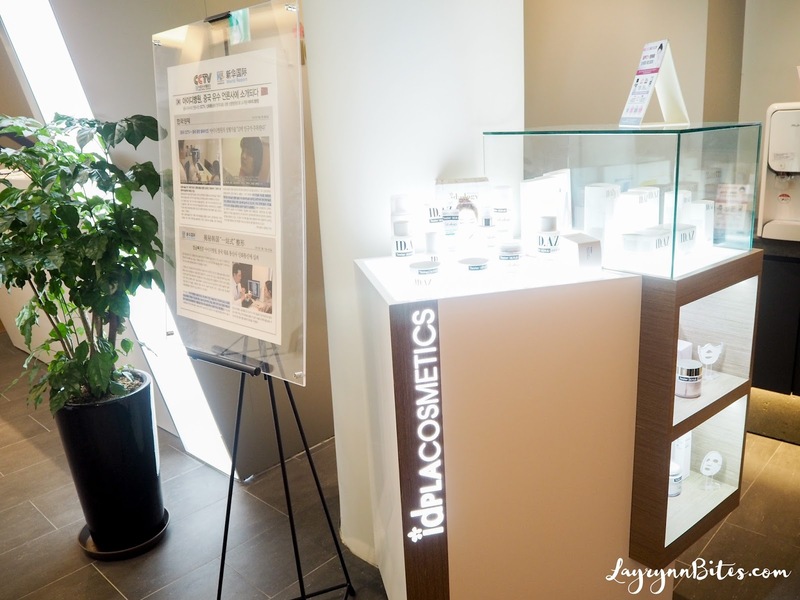 WHAT KIND OF PLASTIC SURGERY YOU WILL BE UNDERGO? This is my BEFORE picture. I have flat nose bridge, bulbous nose tip, wide nostril, large alar base which makes my nose shorts and masculine. Whenever I lift my nose slightly higher, my upturned nose will show obviously. What I concern the most is my upturned nose and large alar base. It turns more masculine and wide when I laugh or smile. he directly draw and pinpoint my dissatisfaction of my current nose and his suggestion for my new nose. Doctor Kim Il Hwan have 15 years of expertise in eye and nose surgery. He even participate in one of the episode of Let Me In Show in Season 3. I will be undergo alar base reduction, nasal tip surgery, silicon implant and nose, ear cartilage insert. Signing for the consent for my Rhinoplasty Operation. After signing the consent, I'm going to have my CT Scan / X-Ray and photo session for my BEFORE look. just to let you guys know that it's the flow after you decide for your surgery! 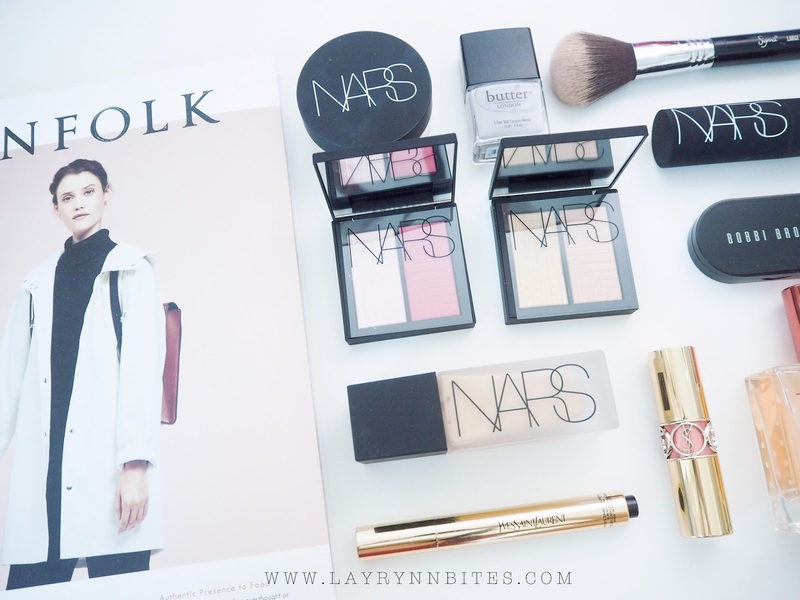 I'll included my BEFORE & AFTER comparison in the next post! Pictures with my Surgeon Doctor Kim Il Hwan with my old nose. Thank you for understanding me so well for my new nose. 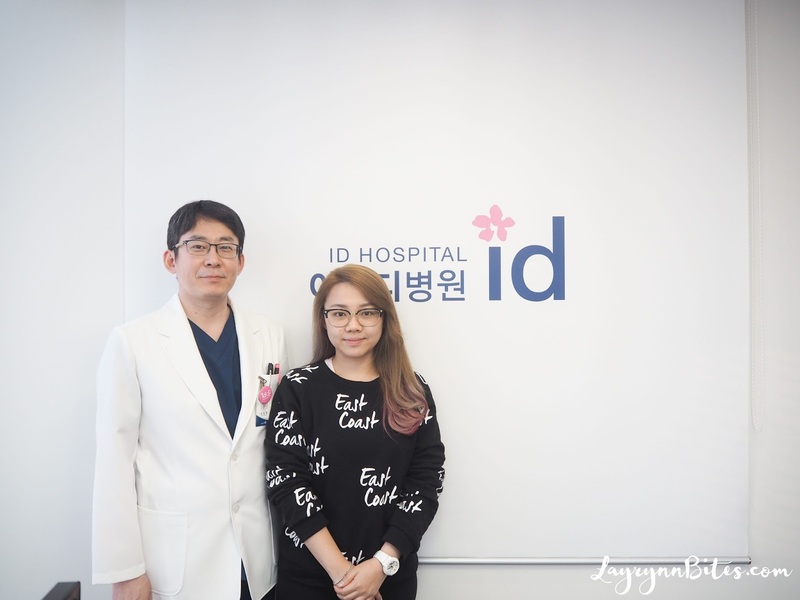 Thank you DocfinderKorea & ID Hospital for everything in my make over trip! In case you missed out my video in my channel, here you go! 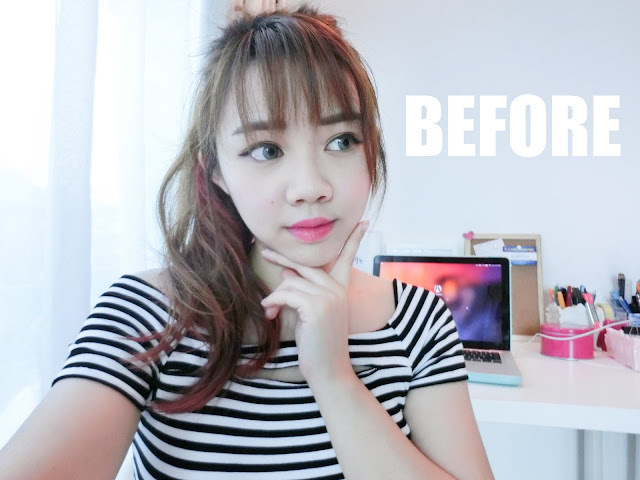 Here's ID Hospital video about my Rhinoplasty Journey! STAY TUNED FOR PART 2! Surgery Day! Wow this weblog is wonderful i like studying your articles. Stay up the good paintings! You know, a lot of persons are searching around for this information, you can aid them greatly. I have the many of the same thoughts contained in this article. It's good to know I'm not the only person who has these views. You have written an excellent quality informational article. Thank you. You had written an excellent quality informational article Carmen!! For forward to hear from you!! 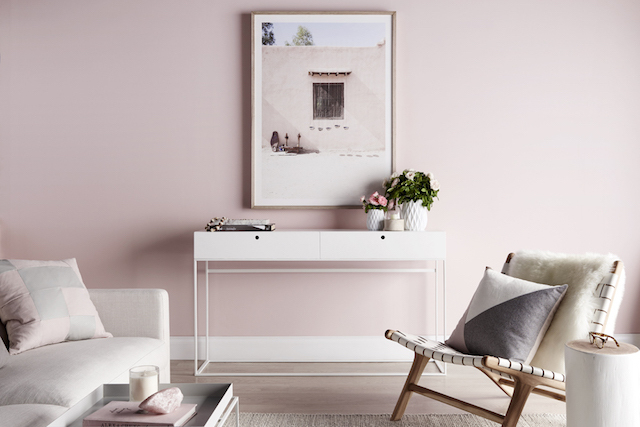 IDEAS OF RENOVATING OUR NEW HOUSE!